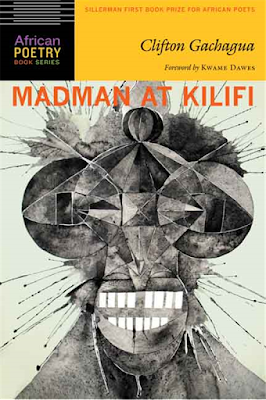 Thought this might be of some interest to African poets out there - the Sillerman First Book Prize for African Poets is open for submissions until December 1st. 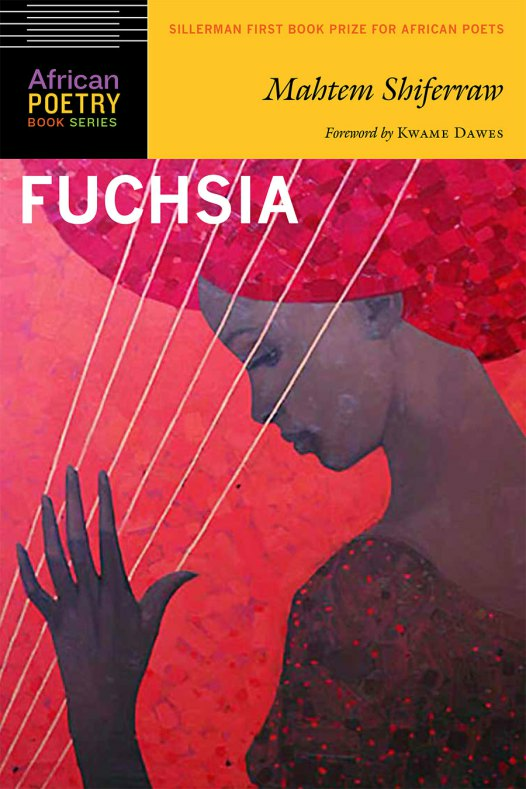 For the last 3 years, literary magazine Praire Schooner's sister organisation, the African Poetry Book Fund (APBF), has had an annual prize which publishes the first book of an African Poet through its Sillerman First Book Prize for African Poets. The APBF promotes and advances the development and publication of the poetic arts of Africa through its book series, contests, workshops, seminars and more. Also funded under the APBF is the Brunel University African Poetry Prize and the Glenna Luschei Prize for African Poetry. "The winner receives USD $1,000 and publication through University of Nebraska Press. 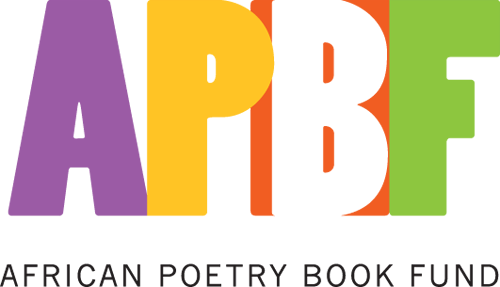 The contest is judged by the APBF Editorial Board, including Kwame Dawes, Chris Abani, Matthew Shenoda, John Keene, Gabeba Baderoon, and Bernardine Evaristo. Only poetry submissions in English can be considered. Translated work is acceptable, but a percentage of the prize will be awarded to the translator. Manuscripts should be at least 50 pages, and eligible writers may submit more than one manuscript. Finally, no entry fee is required to submit to the contest." The Sillerman Prize is open until December 1st and more details can be found here. And, if you're curious about their last three publications, the inaugural Sillerman First Book Prize for African Poets was awarded to Kenyan poet, scriptwriter and editor, Clifton Gachagua, for his book Madman at Kilifi. Gachagua’s collection concerns itself with the immediacy of cultures in flux, cybercommunication and the language of consumerism, polyglot politics and intrigue, sexual ambivalence and studied whimsy, and the mind of a sensitive, intelligent, and curious poet who stands in the midst of it all. 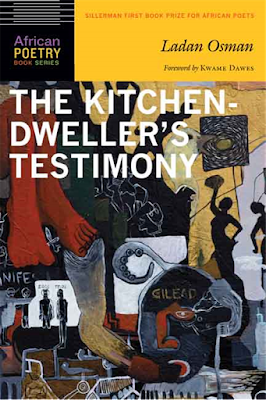 The 2014 prize went to Somalian-American poet Ladan Osman's The Kitchen Dweller's Testimony. The book is about love and longing, divorce, distilled desire, and all the ways we injure ourselves and one another, and asks: Whose testimony is valid? Whose testimony is worth recording? The 2015 winner was Ethiopian-American poet and visual artist Mahtem Shiferraw, whose book Fuchsia is due to be published Spring of 2016 from University of Nebraska Press and Amalion Press in Senegal. In a recent interview, Shiferraw talks about shaping her first collection, winning the Sillerman Prize and what's next. As explained by the Sillerman Prize, 'this trio of books represents the exciting range of new and dynamic African voices that are being heard thanks to the work of the African Poetry Book Fund.' The books do sound exciting and it does sound like an amazing book prize, so definitely do consider submitting. And good luck to all who do!! !